The 11th annual Congressional Hockey Challenge is set for Wednesday, February 6th at Capital One Arena. Doors open at 6:30 PM. Tickets are available here. 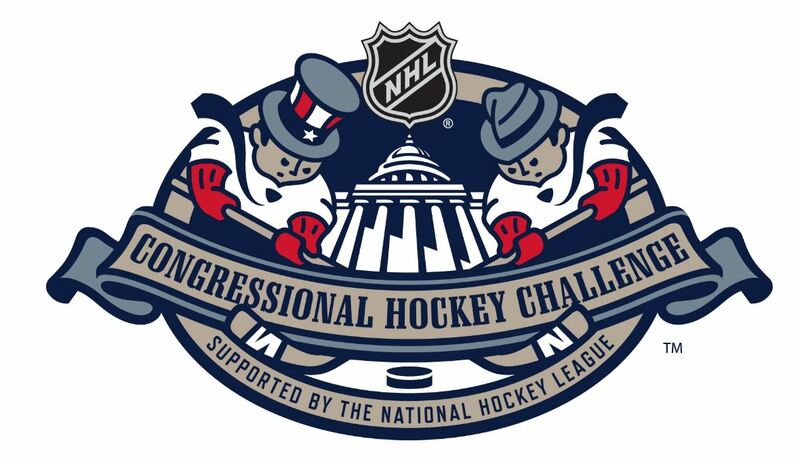 The Congressional Hockey Challenge is a 501(c)(3) organization committed to ensuring that the incredible and dynamic sport of ice hockey is accessible to everyone who wants to play. To that end, we are proud to support the Fort Dupont Ice Hockey Club in Washington, DC, the NHL Scholarship of the Thurgood Marshall College Fund, and USA Warriors Hockey. These three impressive programs cut across the spectrum of what ice hockey is all about. The Fort Dupont Ice Hockey Club turns no child away. The NHL Scholarship of the TMCF provides a merit-based academic scholarship to any child who participated in an NHL-sponsored Hockey is for Everyone program. And USA Warriors is a transformative program offering wounded veterans a chance to participate in a physically demanding team sport through their sled hockey and “standing” hockey programs. Please donate below to help these wonderful organizations, and visit the Congressional Hockey Challenge website for more information. This entry was posted in News and tagged 11th Annual Congressional Hockey Challenge, Congressional Hockey Challenge. Bookmark the permalink.